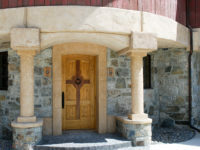 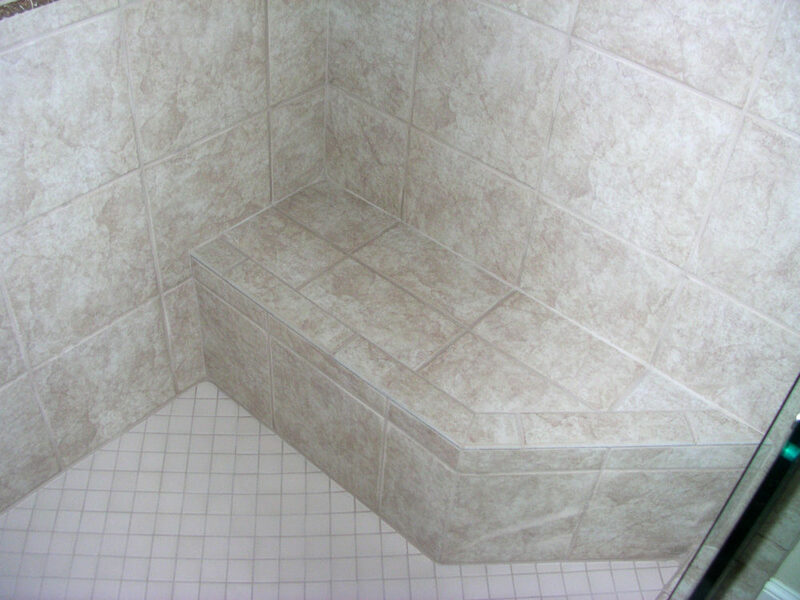 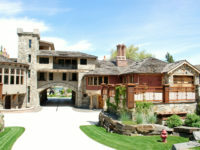 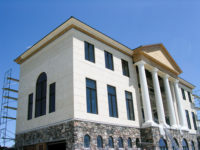 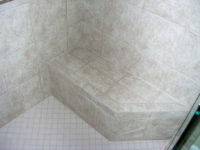 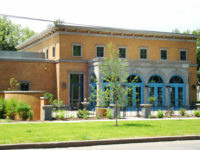 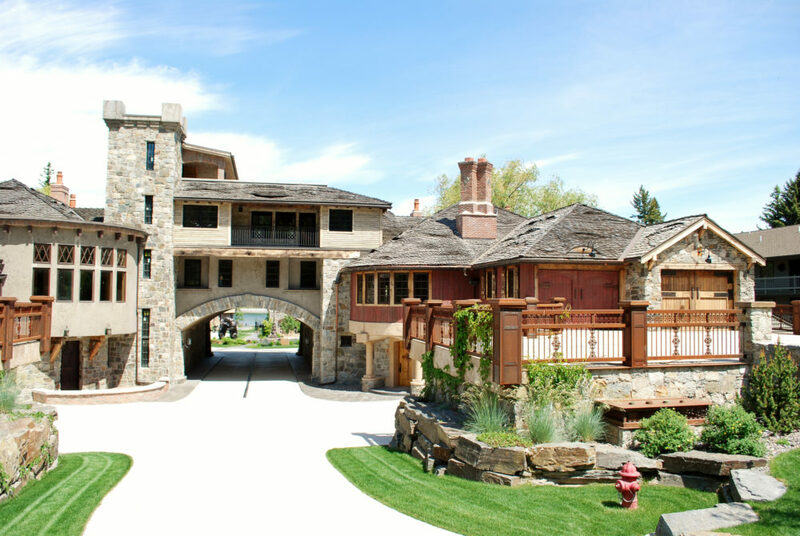 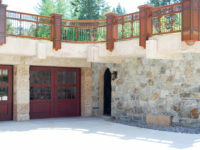 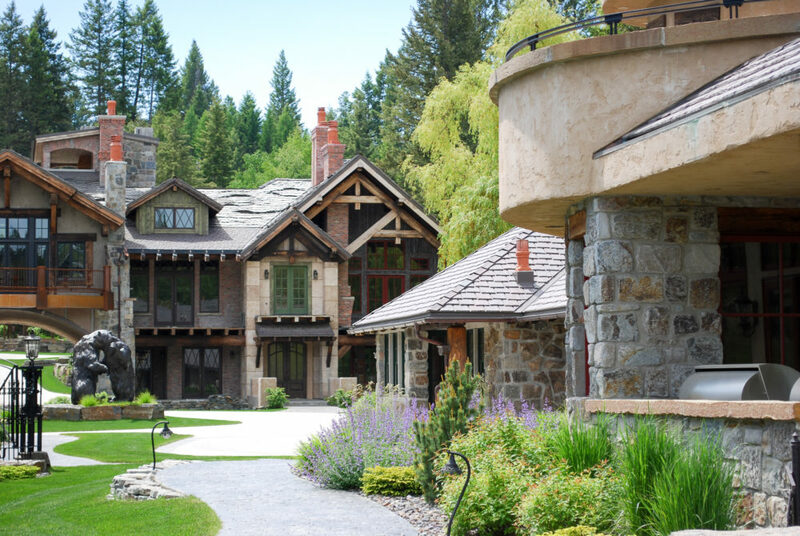 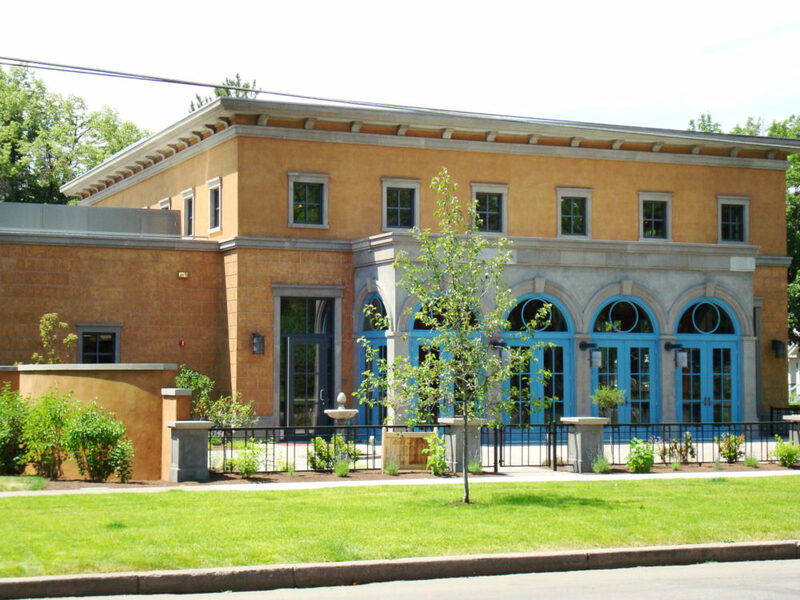 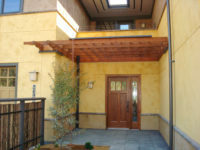 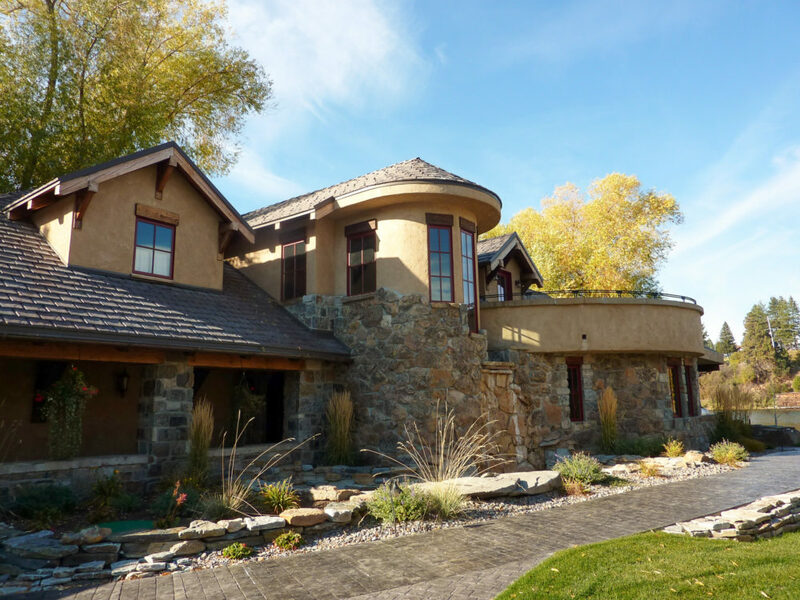 TEXTERIORS is your Montana and Wyoming ArcusStone distributor. 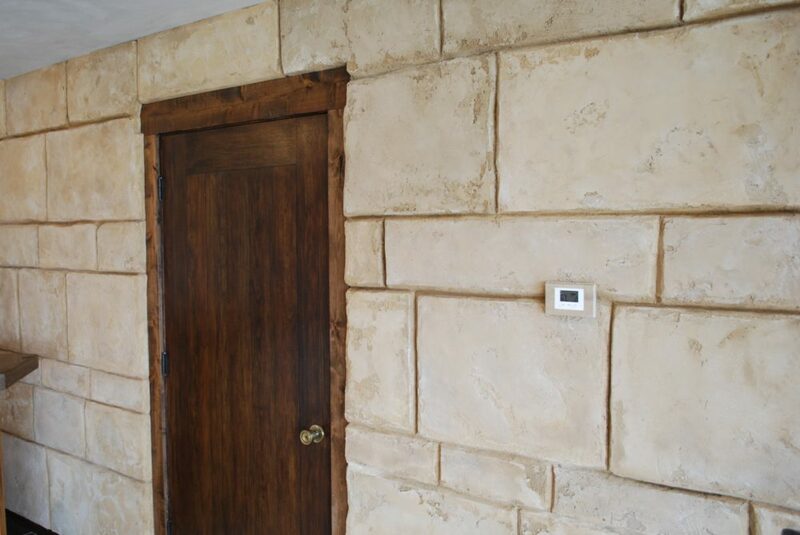 ArcusStone specializes in wall finishes that are created from a blended formula of crushed limestone, special polymers and Portland cement. 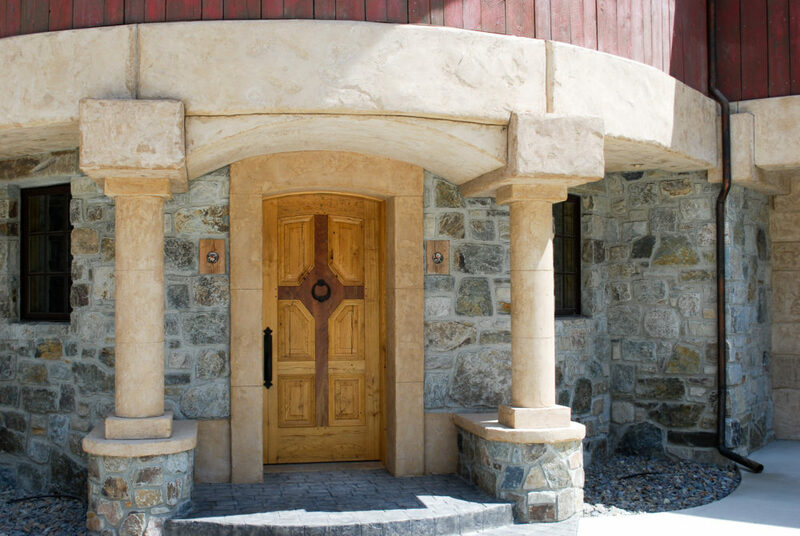 Their proprietary formula offers the look, feel and durability of quarried dimensional stone without the weight and expense that it is traditionally associated with. 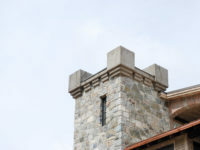 While ArcusStone offers a full range of colorants, bond coats and admixtures, they are probably best known for their ArcusStoneCoat™ and ArcusPlaster™ product lines. 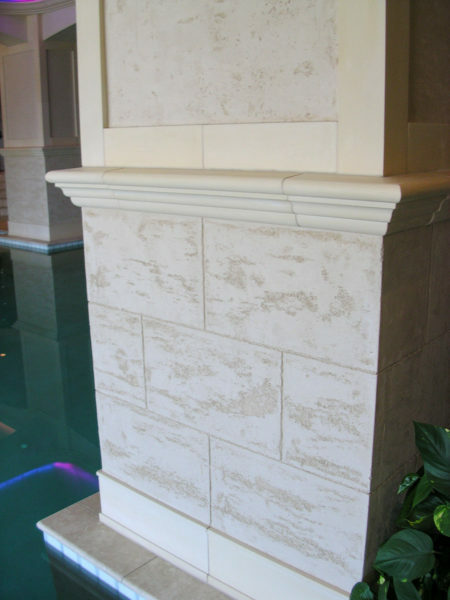 Both product lines are suitable for a wide range of interior and exterior applications. 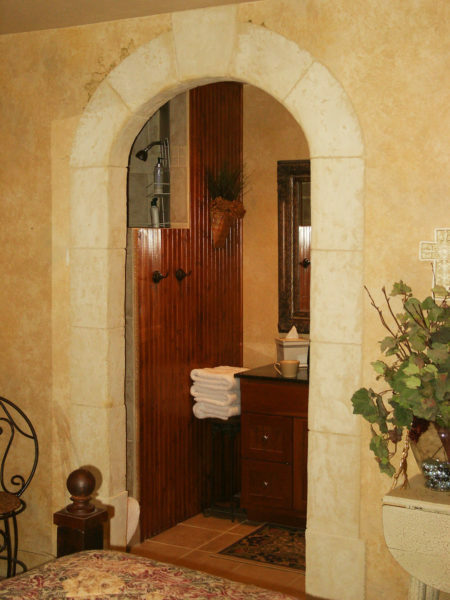 For the aesthetically-minded, an array of standard and custom color options, textures and finishes from elegant and authentic to modern and organic. 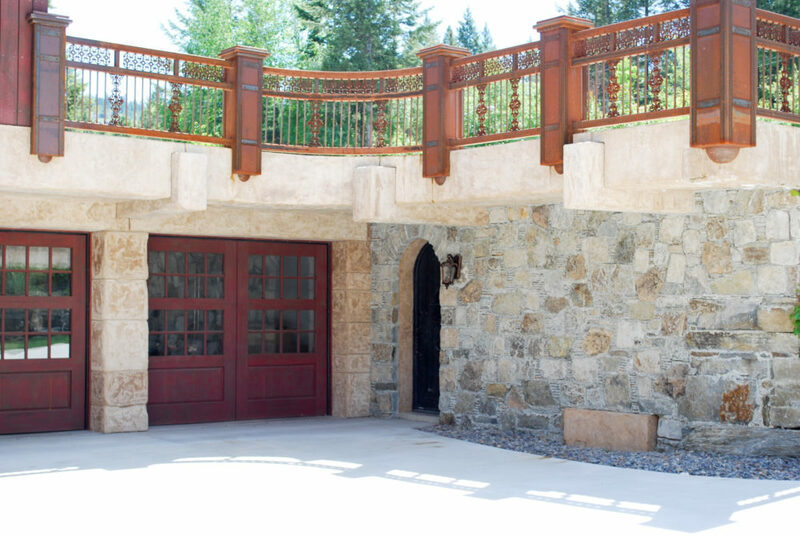 Because the ArcusStone products are a wall coating, it adheres to just about any surface without the need for mechanical fasteners. 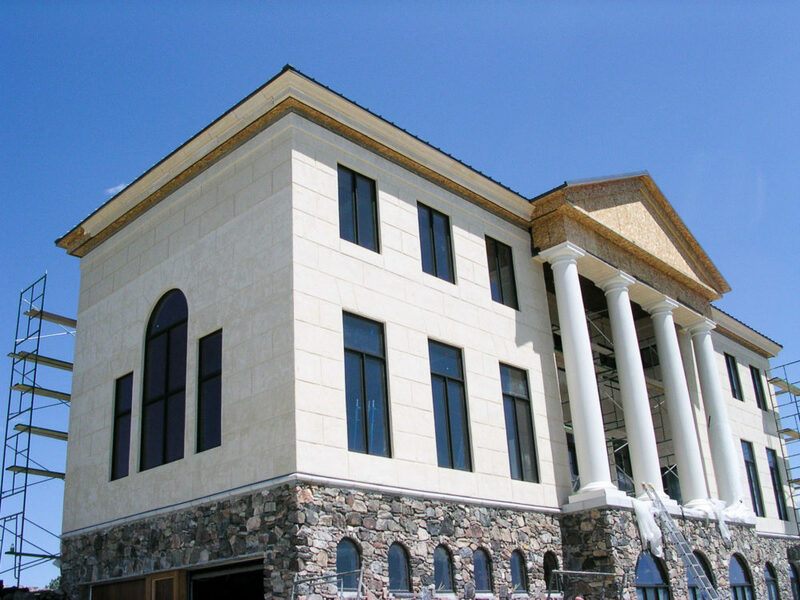 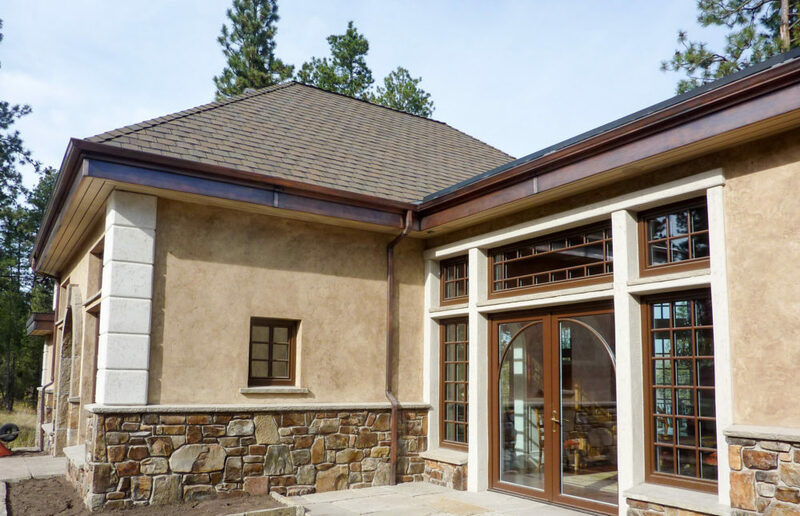 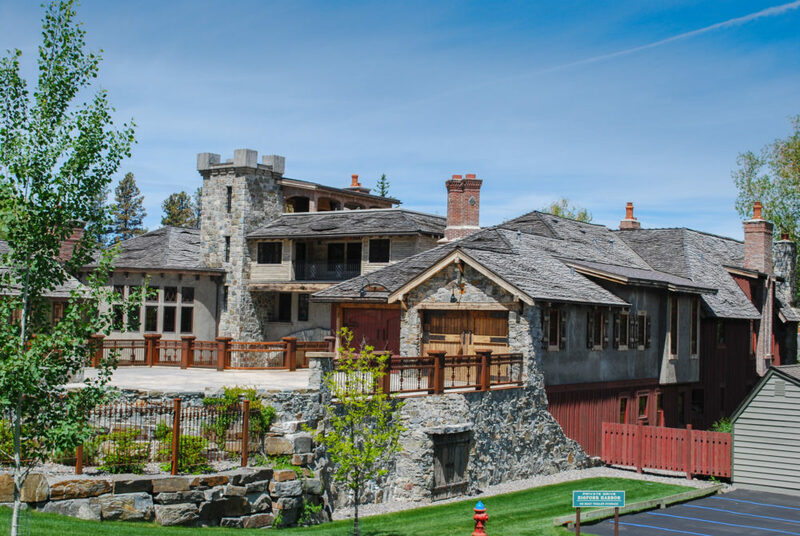 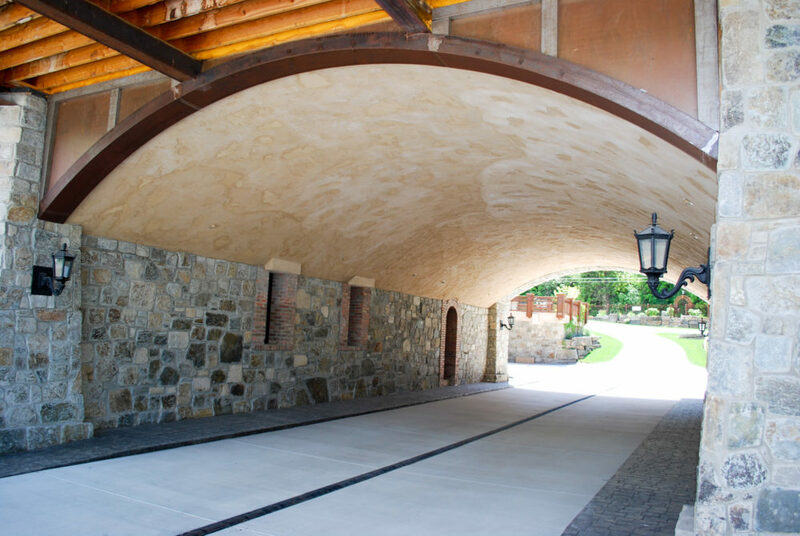 ArcusStone wall coatings allow designers and architects to craft new architectural shapes and surfaces that would be otherwise prohibitive with cut stone. 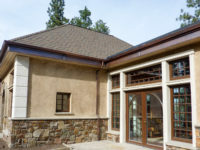 If you’re looking for natural, sustainable products that can help your project achieve desirable LEED ratings, both ArcusStoneCoat™ and ArcusPlaster™ are deserving of your attention. 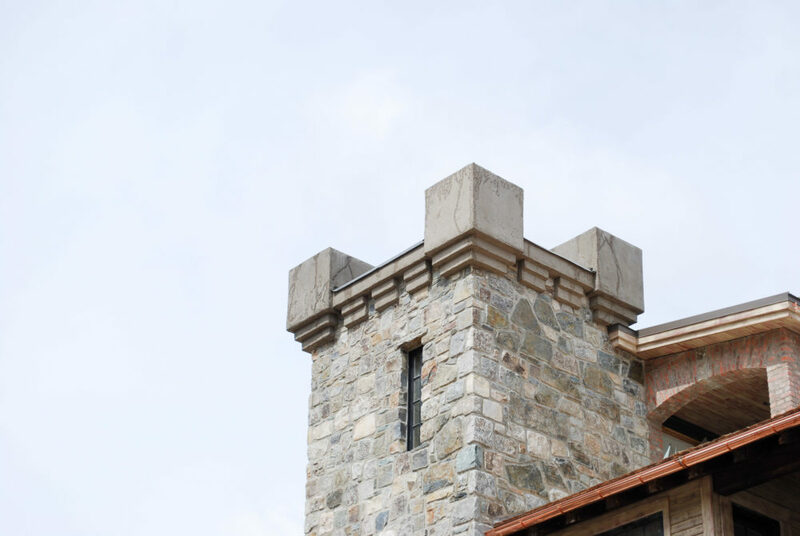 ArcusStone products have withstood the test of time, require almost no maintenance and are also an excellent choice for applications that are expected to have extreme weather conditions. 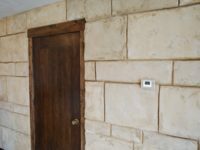 Plaster walls. 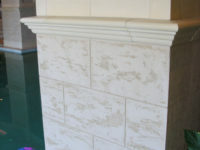 ArcusStone hand rail. 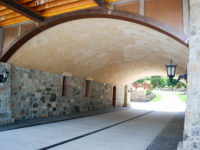 ArcusStone archway. 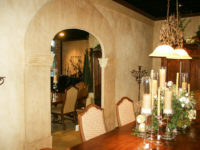 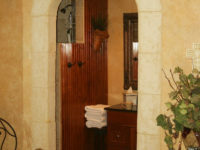 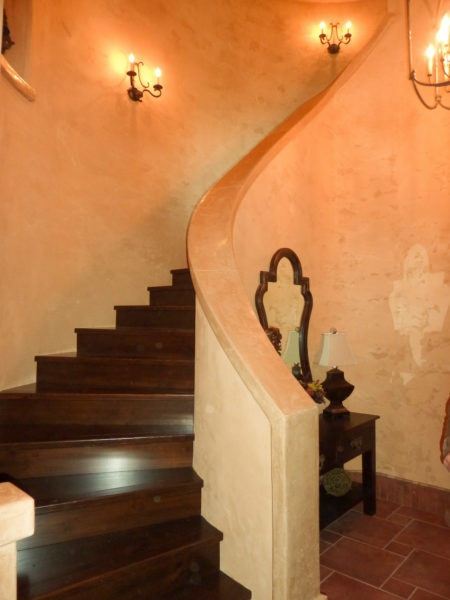 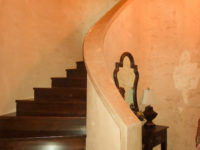 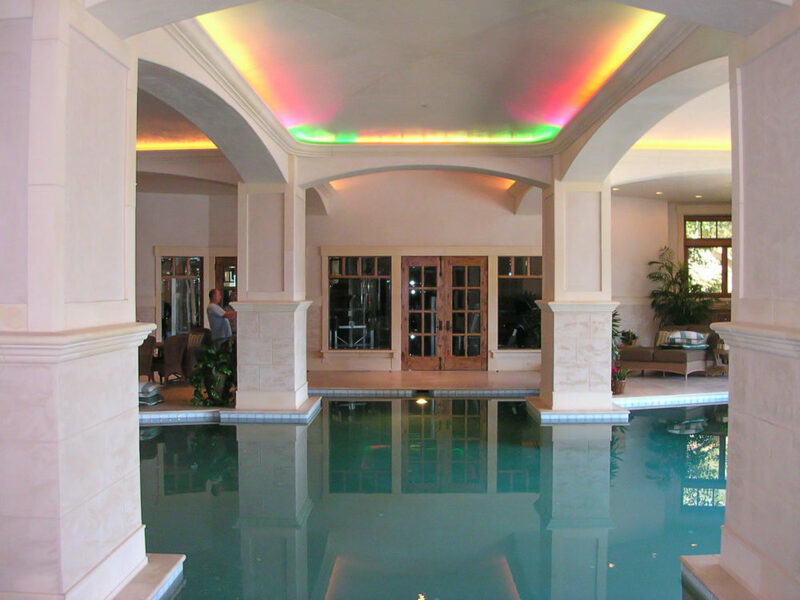 ArcusStone plaster walls.